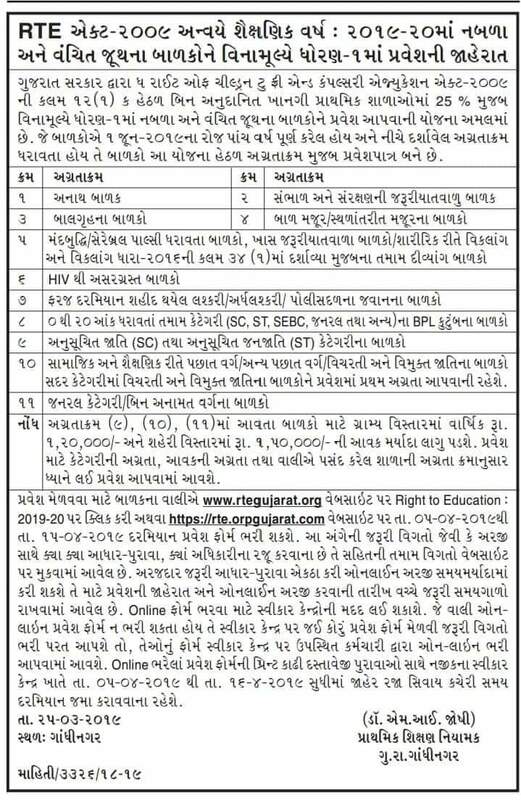 5 Parent’s Income :::: In case of old income certificate: Mamlatdar, Taluka Development Officer or Competent Officer Certificate. 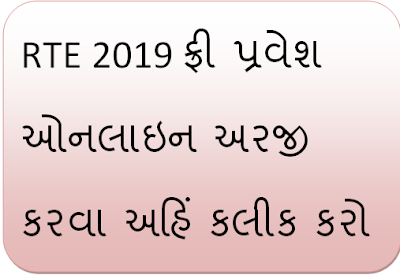 For New income certificate: only E-dhara center income certificate will be valid. 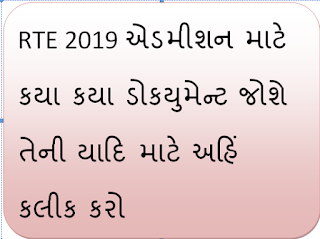 6 BPL ::::: Parents who are in 0-20 score (points) of BPL category should get the certificates from following offices: (1)For Rural area: Certificate of Taluka Development Officer or Director, District Rural Development Agency. (2)For Urban area: (a)For Municipal Corporation: Deputy Municipal commissioner or competent officer authorized by municipal corporation. (b)For Municipality: Certificate of Chief Officer of Municipality. (c)For Notified area: Certificate of Chief Executive Officer or Administrative Officer. In all those urban(city) areas, where beneficiery list is unavailable for the BPL 0 to 20 score, beneficiery will have to produce a BPL certificate specifying the BPL no under the BPL list issued by a competent authority. 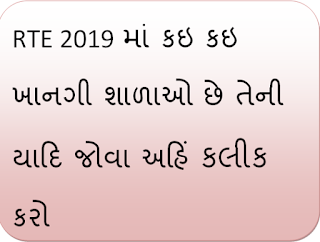 BPL ration card is not valid proof for BPL category. 9 Child in Need of Care and Protection :::: Certificate of Child Welfare Committee (CWC) of concerned district. 10 Children belonging to Child care Institution ::::: Certificate of Child Welfare Committee (CWC) of concerned district. 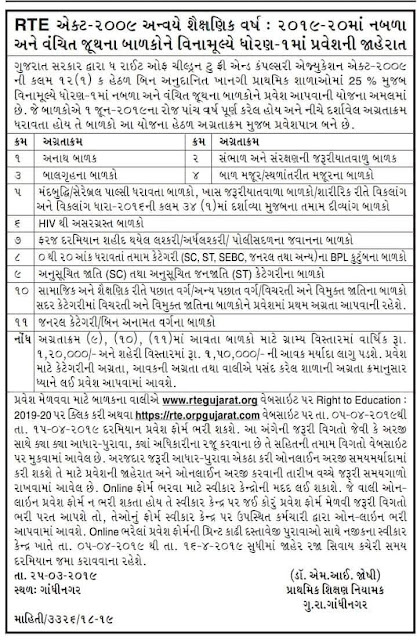 11 Child Labour/Children of migrating Labourers ::::: Certificate of Child Welfare Committee (CWC) of concerned district Or Labour & Employment Dept Certificate. 15 Children Of Martyred Soldiers ::::: Certificate of authorized person of related department.